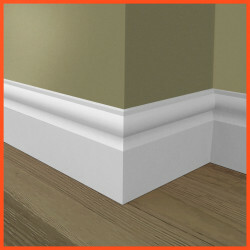 The Denby profile is another bespoke project where we recreated the profile to match a clients existing skirting board. This has been added to our catalogue because it is different from many of our other designs. Like the Antique skirting board, this profile offers quite intricate detailing to the front face with a subtle overall shape. This Regatta design looks equally stylish in modern and traditionally-styled properties. Our Denby skirting boards are manufactured from premium grade, Moisture Resistant MDF. This material is used extensively throughout the construction and interior design industries because of its durability and versatility. 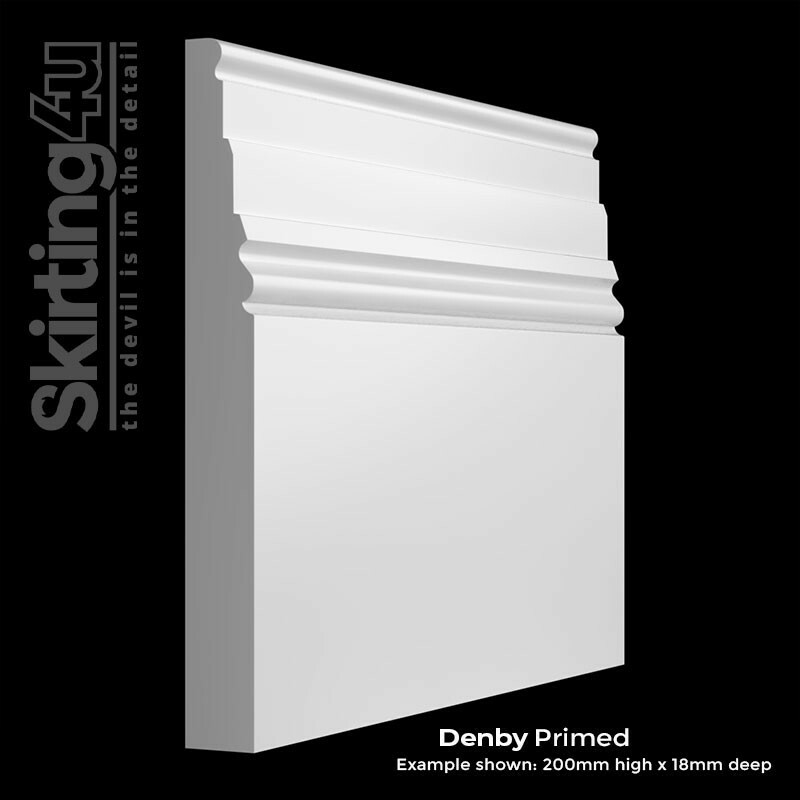 The Denby profile is produced in our factory located in Walsall, West Midlands using our best-in-class spindle moulders to achieve a superior moulding detail. We are confident that our products will withstand even the closest scrutiny, and actively encourage our customers to order a sample so that they can instantly see that the products we produce are of the highest possible quality.